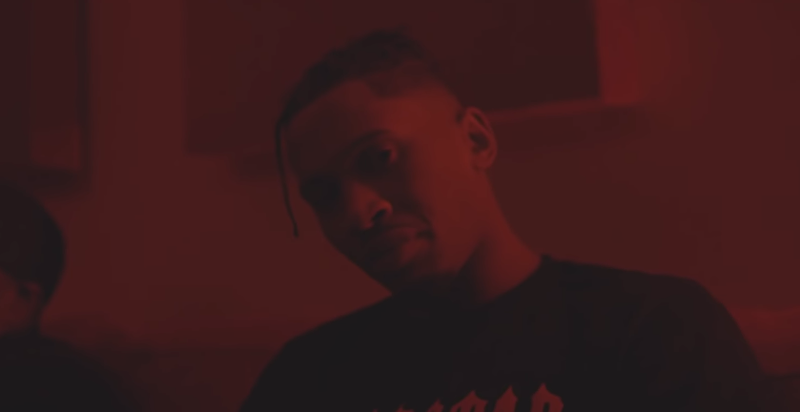 Scorcher Reveals it "Could Be Worse" in New Visual | RESPECT. In addition to J Hus, we have to rejoice Scorcher‘s return to the world following an unfortunate prison stint. This week, he makes that return official with a new visual for the track “Could Be Worse,” which shows that the Grime veteran hasn’t lost an ounce of skill. Hopefully, there’s plenty more where this came from. Check out “Could Be Worse” below.